Location 1100 Tuckahoe Dr Nashville, TN, 37207 Phone 615-262-0667 Hours Open 24 Hours a day! 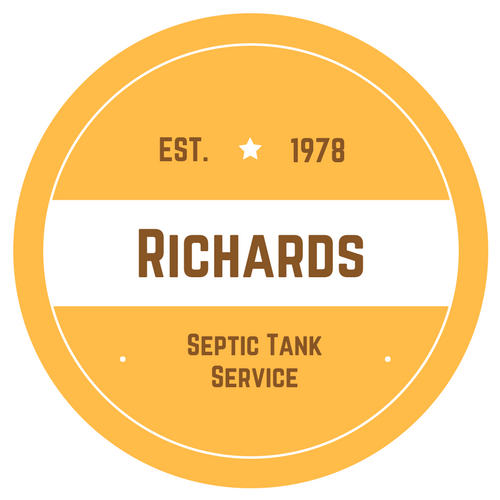 Richards Septic is a Nashville business that specializes in pumping septic tanks and grease traps. We have serviced the Nashville area for 50 years, so you know that you can always count on us to provide you with the utmost care and professionalism. Our service offerings cover a wide variety of your septic and grease needs as well. We do it all! This includes grease trap certifications, grinder pump maintenance, and diagnosing your septic symptoms to get to the root of your problem. We’re more than just a septic system service provider, we’re septic and grease experts committed to helping the Nashville area keep their septic systems running smoothly. All of our technicians are experienced plumbers as well, so you can bet that, if there are any problems with your septic system, we can figure it out in no time. We are dedicated to fixing your septic problems and won’t stop until we find a way to fix it. So, whether you need your septic tank pumped at your home or your business needs to certify your grease trap, Richards Septic can help you with all your septic and grease needs.